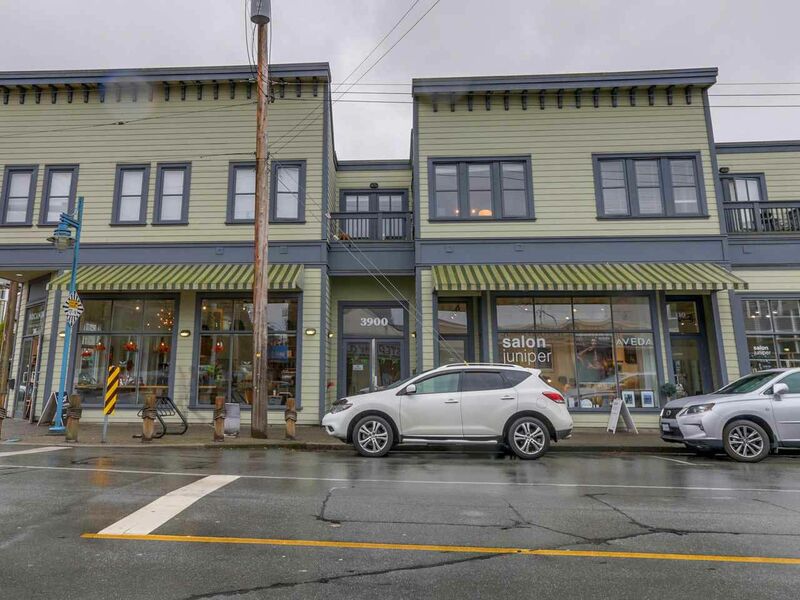 Live in the heart of Steveston Village at this landmark building locale of The Mukai confectionery at the famous corner of Moncton and No. 1. Just a stone's throw from all things Steveston with the park, village shops and restaurants, south and west dyke trails, and the waterfront boardwalk at your feet. 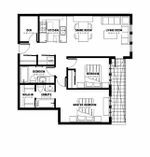 This beautiful and modern 2 bedroom plus den suite features 9' ceilings, quartz counters, Grohe fixture package, dual flush toilets, engineered hardwood floors throughout, 2 full bathrooms, 1 parking and 1 storage locker. You can't beat this location and it's fully rentable (no rental restrictions) and one dog or one cat is allowed. With just 9 residential and 5 commercial below, this progressive council keeps it in ship shape!